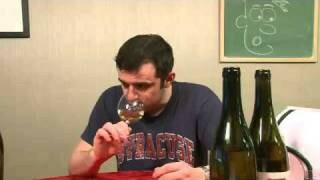 Wine Library TV | Chardonnay Not From California or France or Italy or…. Vlog Hot Semifinals Heat 1. 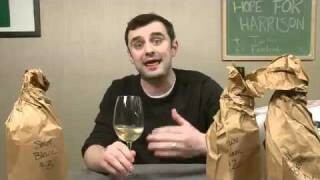 Idaho, Rhode Island, New Jersey and Canada these are the four places these wines come from and today Gary Vaynerchuk tastes Chardonnay from there. big ups to RI!!! good episode. FYI- Sakonnet is pronounced Sa-CON-nit. Yep, Card is the everytime everywhere grape … same over here: people planting Chard on each plot they think can grow vines. Better experiment with German varieties. I’m not a huge fan of chardonnays, but there are some really good chardonnays from Ontario/Niagara. 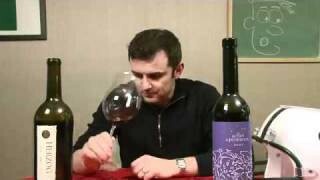 You should check out Chateau Des Charmes, Malivoire, or the Hillebrand Showcase series. Those should impress and demonstrate that California isn’t the only place in North America that can produce a solid chardonnay. Happy to see Sakonnet Vineyards given a try. Little Compton is one of the best areas to live in RI. It’s cooler in the summer because of the ocean breeze, and warmer on the wintertime because of that same ocean breeze. Lots of small farms in the area.It is the original home of the Rhode Island Red Chicken. Glad to hear the RI Chard did well. 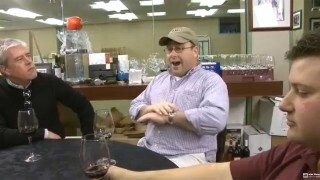 Some other varietals have received good reviews before. Unfortunately the only one I’ve tried was their GewÃ¼rztraminer. 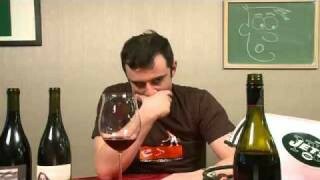 I don’t remember what year it was, but it was was of the few, really bad wines I’ve ever had. It was very thin, and exhibited none of the characteristics of a good GewÃ¼rztraminer. 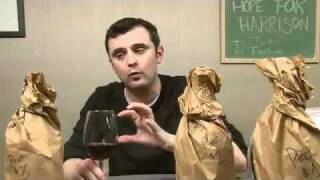 I love the fact that you tried the Sakonnet Vineyards wine! My parents live right down the street from there…the area is lovely and the wine is awesome! Just now saw this … “Kav” made me laugh! 2004 was a searingly hot summer in the East, and Niagara had a really difficult time. NOT good for most whites, and yields for reds were down but quality was high for many vintners. 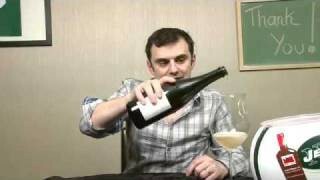 However, I am not a big fan of Cave Springs chardonnays. There have been some really good ones, but Cave Springs seems to be less consistent to me than some other Niagara wineries. Adding to Daniel O’s suggestion, I’d add Peller Estates (sister winery to Hillebrand), Angel’s Gate (2000 old vines chard was THE BEST I’ve ever had) and the Collectors’ Choice offerings from Hillebrand. The Showcase line, while spectacular, are pricey. Worth it, but for everyday, the CC series is normally great value. 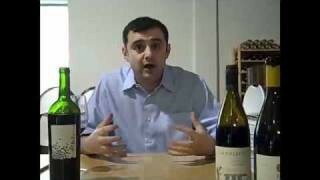 At $9.99, the ’97 CC chardonnay was spectacular, edged out only by the 2000 Angel’s Gate. Question related to this episode (as I continue my trek through WLTV history): What are the characteristics of a wine, particularly a white wine, that has been over-aged? We tend to consume wine really young these days, but you mentioned in this episode that you were concerned that one of these wines may have already passed its prime at four years. I just had a seven-year-old, mid-priced chardonnay the other day that I thought tasted great (although the color was perhaps a little bit faded). So is my palate just untrained, or would it be obvious if the wine were too old? What characteristics would it have if it were too old? Thanks, and great show. I’m having a great time running through the old episodes. I love the idea of chardonnay wearing so many differet hats. Dirty Dirty Dirty Pats' fans are very happy.